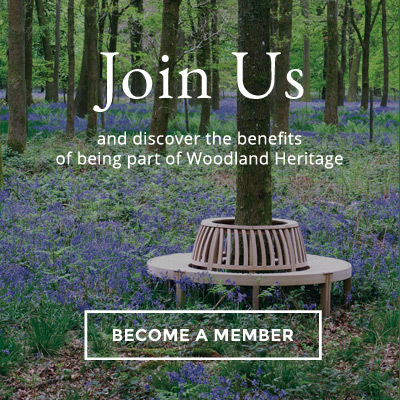 These pages provide advice that is specific to England's woodlands and are intended to work alongside the expert advice available from the Great Britain and Forest Research web pages. This resource is intended to support the implementation of the revised 'UK Forestry Standard' and new 'Forest and Climate Change Guidelines'. Visit http://www.forestry.gov.uk/climatechangeengland for more information. For further advice about these web pages contact John Weir, adviser for woodland creation and resilience, Forestry Commission England.